You are currently browsing the tag archive for the ‘diamond anniversary’ tag. We celebrated two things last week: Tara’s graduation from High School (with High Honors, I might add with pride), and – as it turned out serendipitously – Disneyland’s 60th Anniversary. 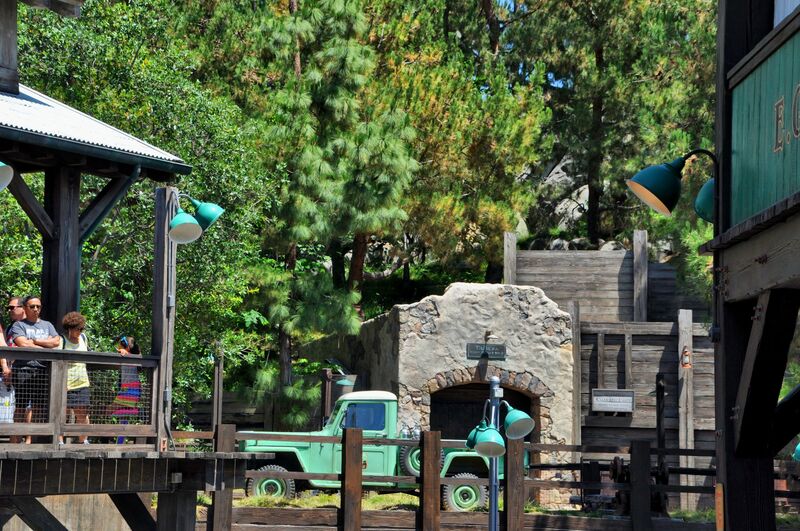 This amazing theme park was opened on July 17, 1955. 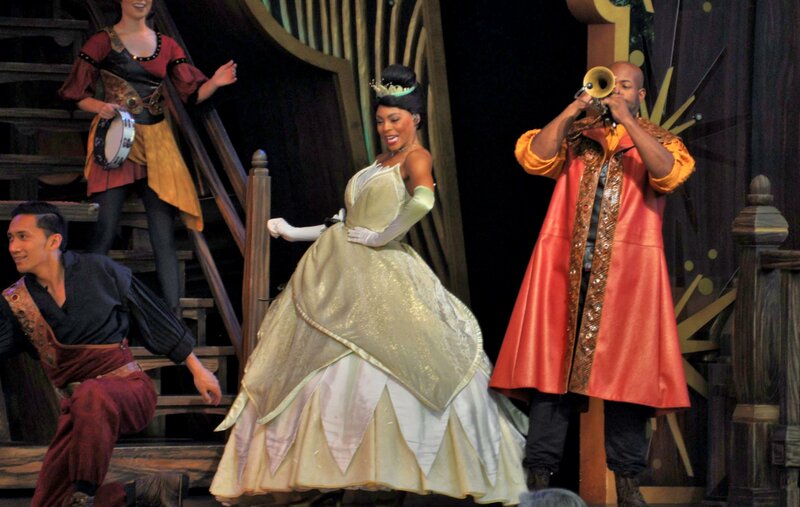 Our trip to Disneyland was planned sometime around September of 2014, and neither of us knew that in the meantime, the big 6-0 would pop up, resulting in massive park renovations, updates of old shows, and all-around spit-and-polish. 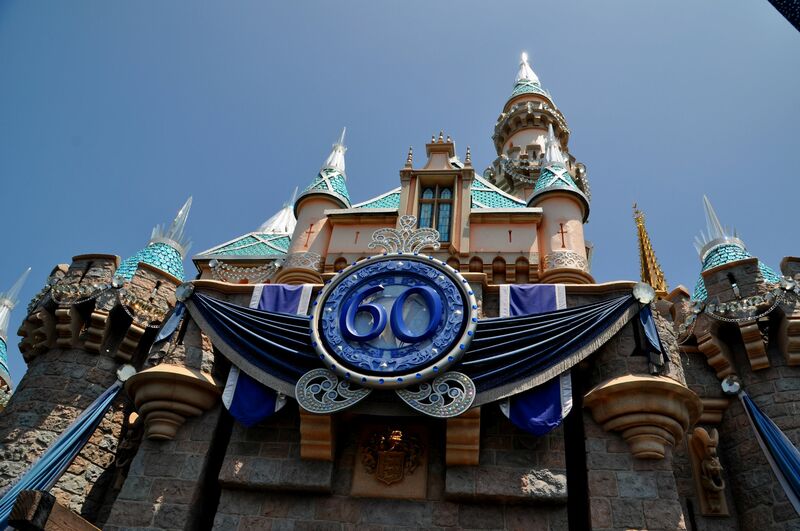 A 60th anniversary is the “diamond” anniversary, and thus the park heartily embraced the jeweled theme (glittering diamonds could be found on castle spires, on T-shirts, on signposts, on Mickey Ears), as well as lots of icy blues (in fabric banners, in cupcake frosting, in the flowers planted, in logos). 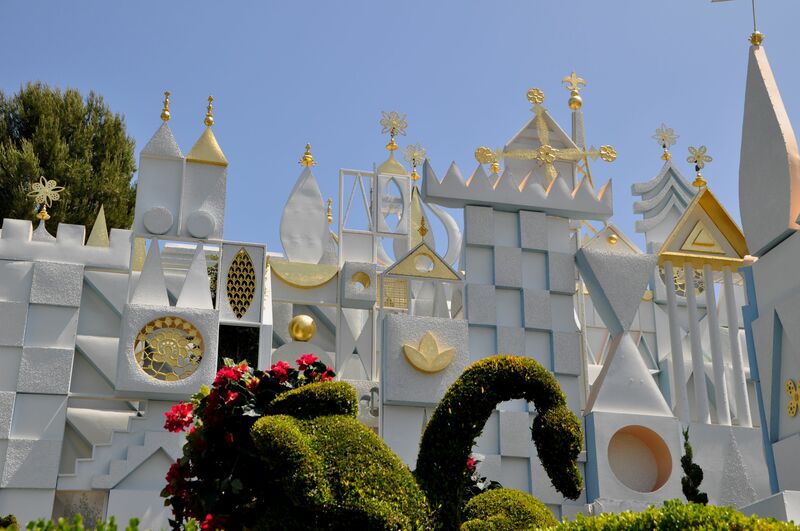 It’s A Small World – familiar to anyone who has ever been here. 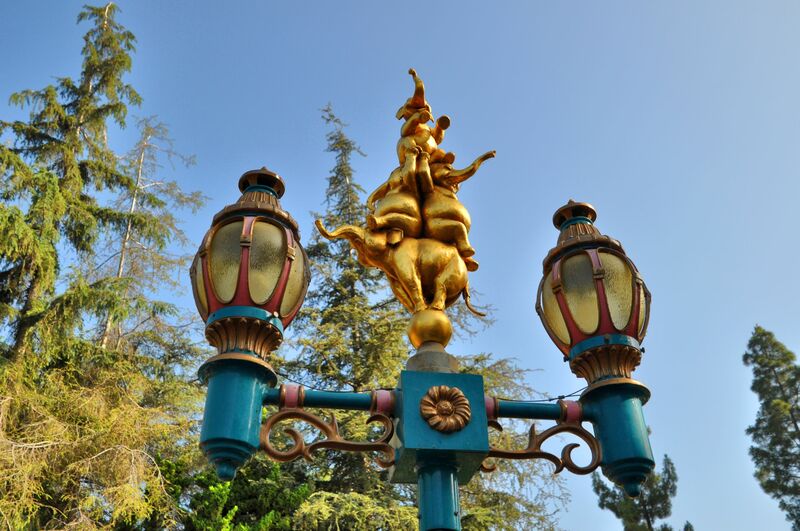 Lamp post over Casey Jr. Circus Train ride, another 1955 original, named after the train in Dumbo. 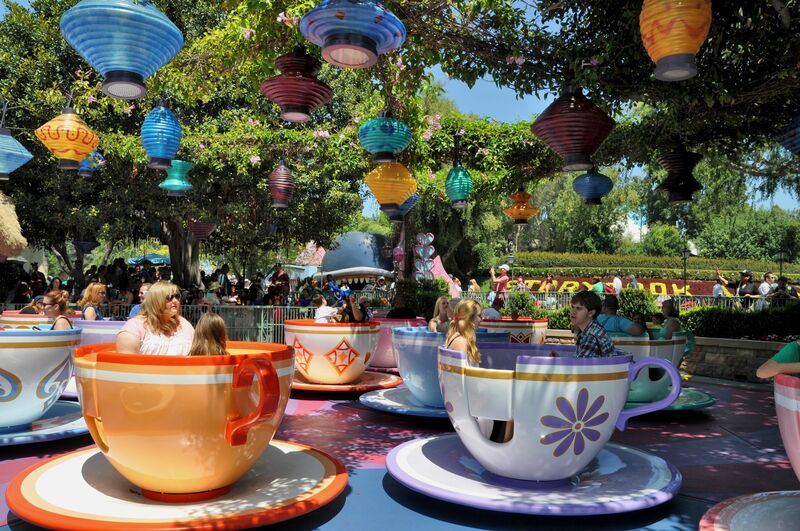 The Mad Tea Party’s tea cups have been spinning since opening day in 1955, bringing us six decades of motion sickness. As longtime readers know, I visited for the first time in my life just last year, in March. At the time we felt as though half the park was closed for repairs, and we cursed our bad luck. On this visit, we not only realized why so many renovations happened last year, but we also were able to see and experience all the new stuff! There are a remarkable number of rides and attractions from 1955 (and those installed in 1958) that are still running today, and those are my particular favourites. I’ll admit, however, that not much can beat the thrill of a modern rollercoaster, or the dazzle of movies shown onto a towering fountain spray of water. And I can honestly say I’d be happy to hanglide in Soarin’ Over California or board a spaceship on Star Tours once a week for a year, because the wonder of flight combined with a sense of realism in those two rides is indescribably exciting. 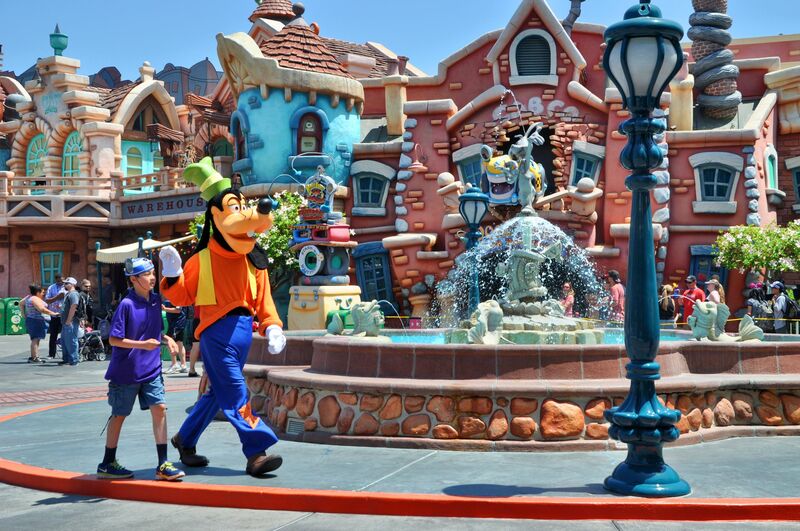 Goofy walks with a fan through Toon Town. Blue banners and sparkly spires commemorate the Diamond Anniversary. 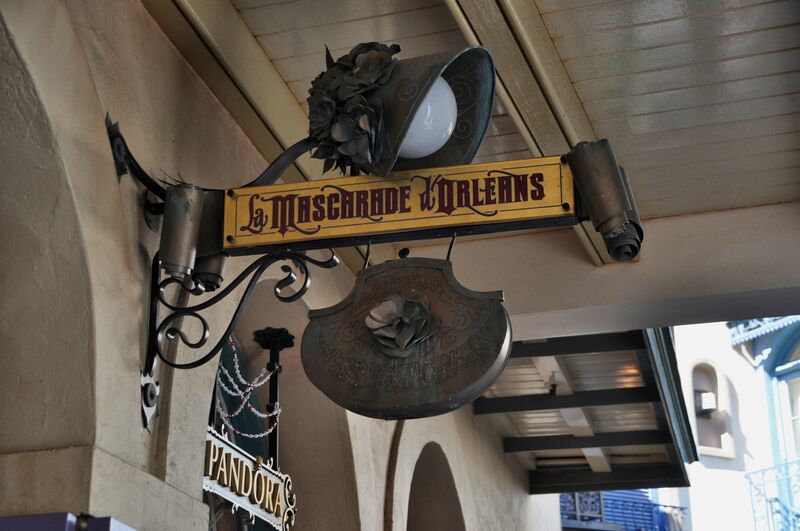 Metal bonnet over a shop in the New Orleans district. 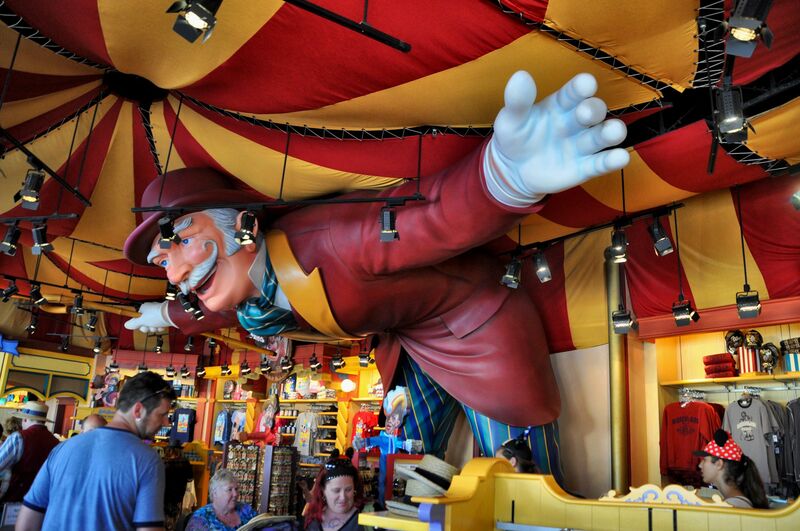 A larger-than-life ringmaster holds up a tent in Disney California Adventure Park. 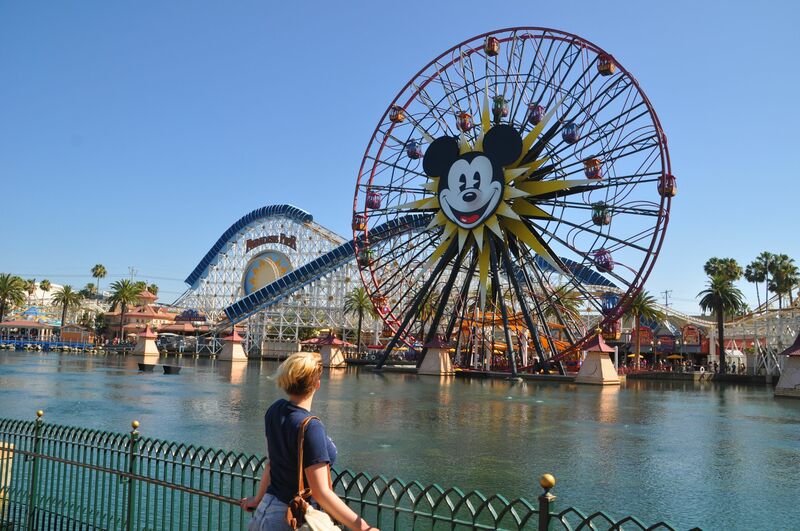 Tara looks out at the fabulous rollercoaster and Ferris wheel above the water in Disney California Adventure Park. I found a lot of joy this week in observing people find their bliss. 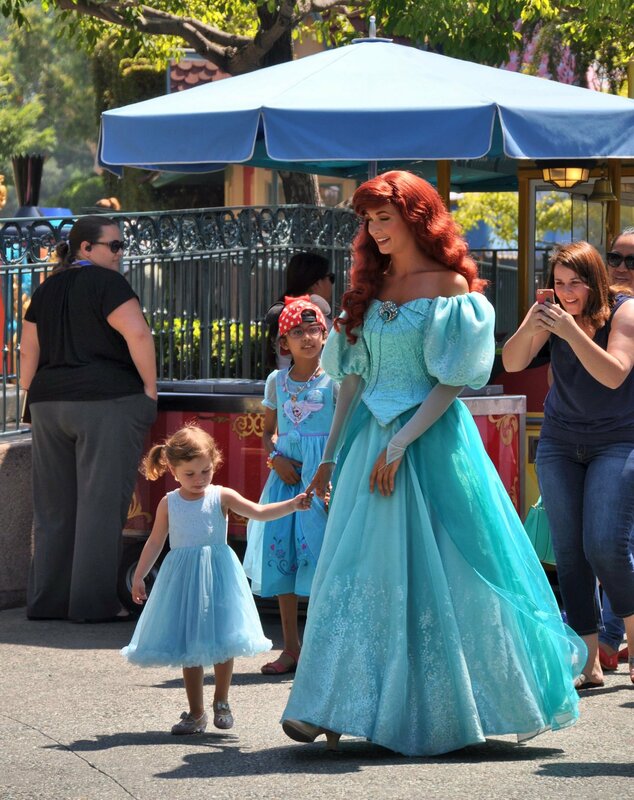 Kids went out of their minds with happiness to see their favourite characters, and parents were gleeful when watching their kids interact with the characters. Adults would start to get testy (the crowds, the heat, the lines, the noise), and then suddenly smile and relax as though a voice in their head had just said, “Cool it. 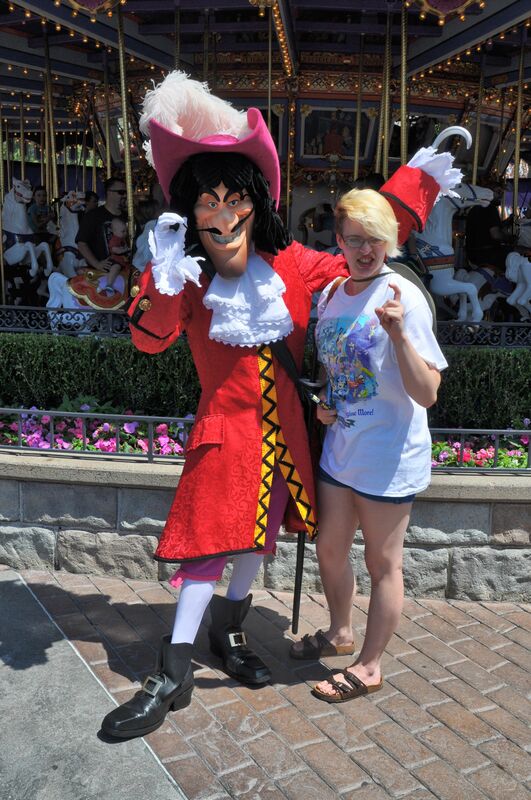 You’re at Disneyland.” Teenagers wore completely ridiculous outfits and were proud to be a part of it all. Elderly people walked very slowly and looked for shady spots, and I never saw someone acting impatient with them. Staff went out of their way to get people using wheelchairs into rides. We saw a Disney employee in a wheelchair, and Tara was helped at one store by a Disney employee with Down’s Syndrome. We are now home, a little sunburned, still recovering our sleep, and still happy. 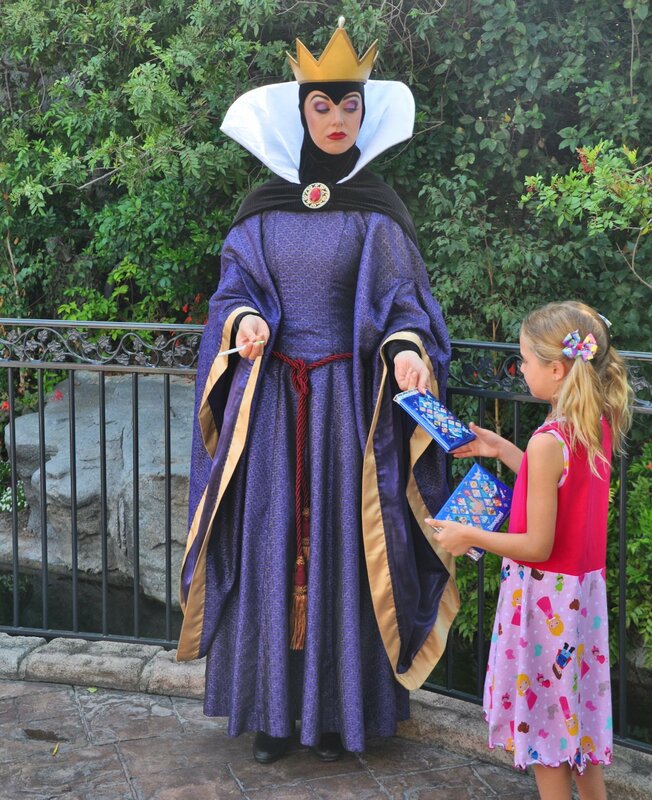 It’s a magical moment for two little girls (the older one got hold of the princess’s hand a few moments later). And then, look at Mom in the back ground. When it was Tara’s turn, their Mickey Mouse pen ran out of ink. “That’s what you get for trying to use a rat to write with,” sneered The Queen. She walked over to a nearby tourist woman, snatched a pen out of her hand, and said, “I’ll be using this.” It was brilliant. We caught some really great shows. 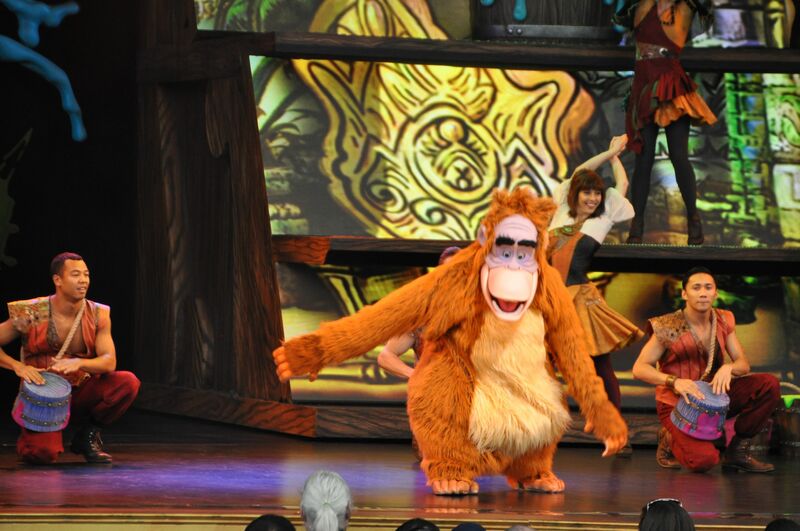 Some on the streets, and some on stage, like this one, featuring King Louie from one of my most beloved Disney movies: The Jungle Book. 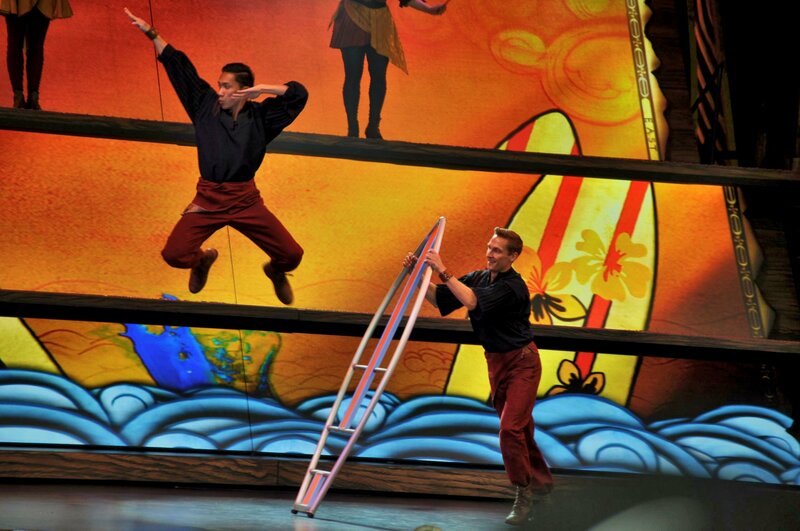 These dancers leapt through the air, launched from stylized surfboards in a piece from Lilo and Stitch, another of my top 5 Disney movie faves. Just like last year, I was impressed with the attention to detail in creating realistic scenes to entertain and educate. 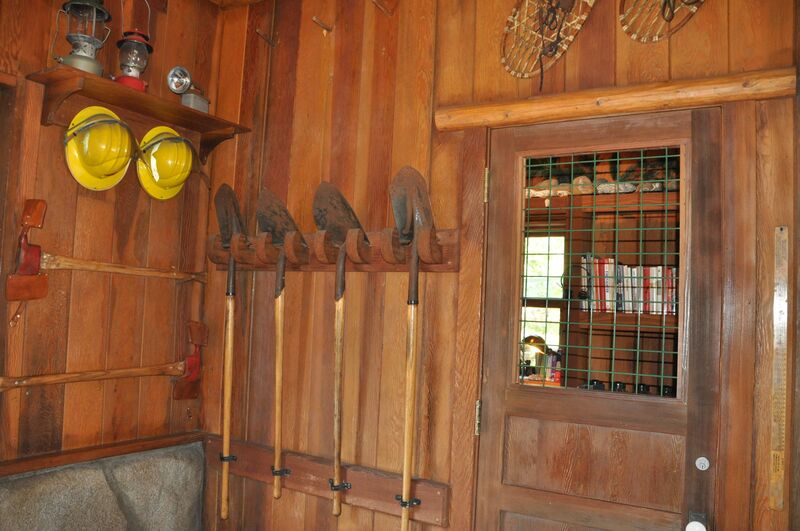 At the Redwook Creek Challenge, we explored a U.S. Forest Service fire lookout tower. A real U.S. Forest Service jeep was parked outside Eureka Mine No. 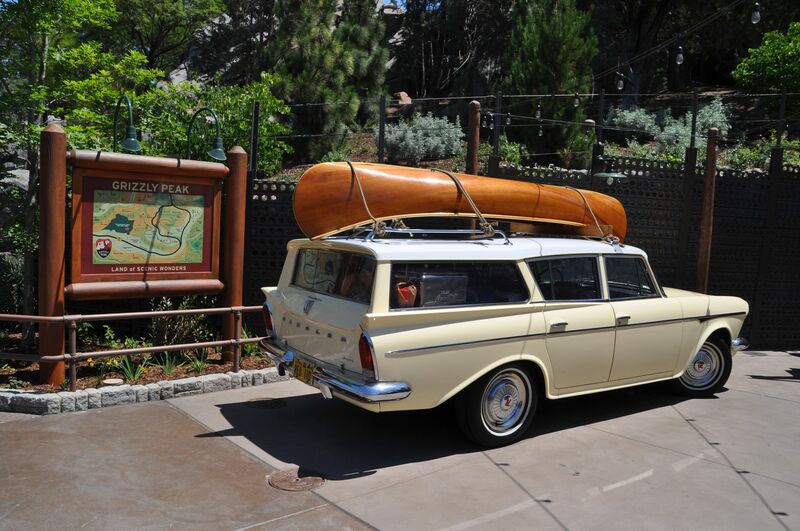 2 entrance, at Grizzly River Run (an inner tube ride on river rapids). 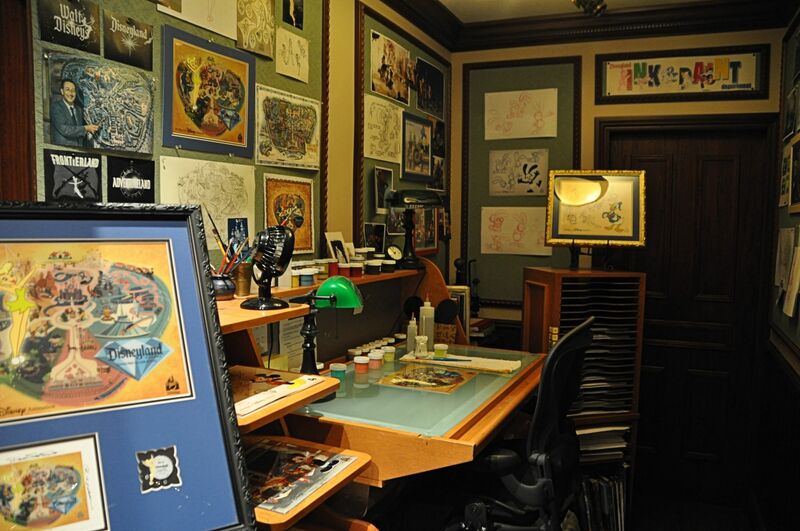 Multiple artist work spaces are installed throughout the parks, and frequently have real Disney artists at work. Captain Hook (despite his rather nasty reputation) and Tara were both in good spirits, flashing their hooks. 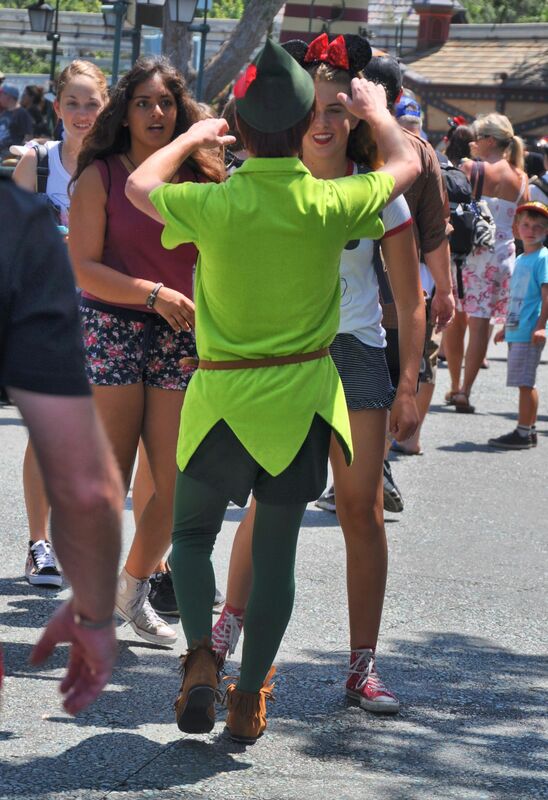 Peter Pan has adoring fans. Just catch a load of the face on this girl as she realizes who is walking toward her. 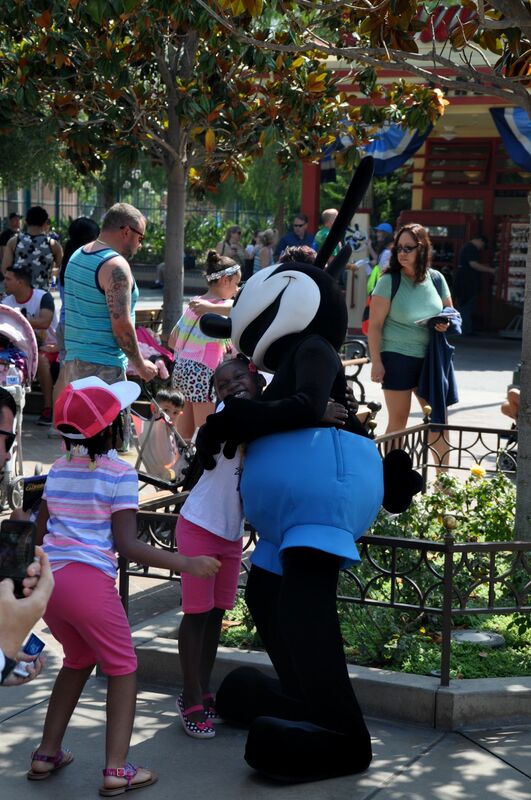 Oswald (who inspired Mickey) greets his fans. 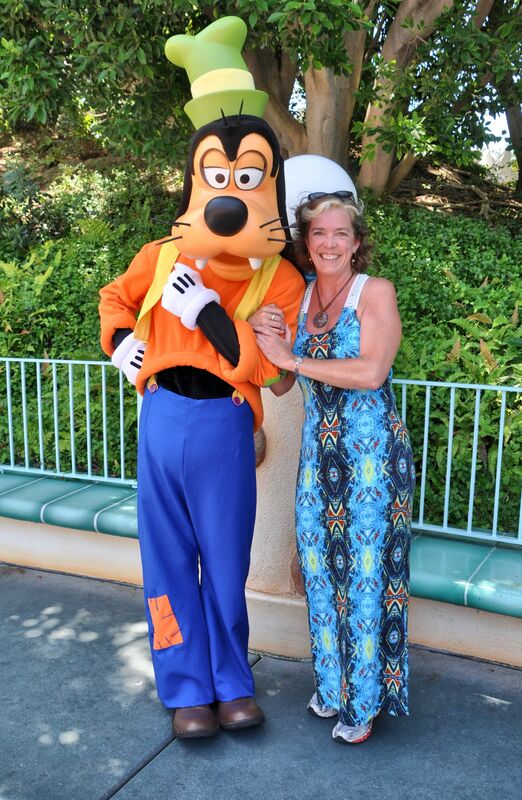 There’s a big Goofy. And a Disney character too!